A monthly Welsh language periodical that supported the cause of emigration and the Welsh colony in Patagonia. The periodical's main contents were articles on the Welsh colony, on politics and on the Welsh language, alongside news and poetry. 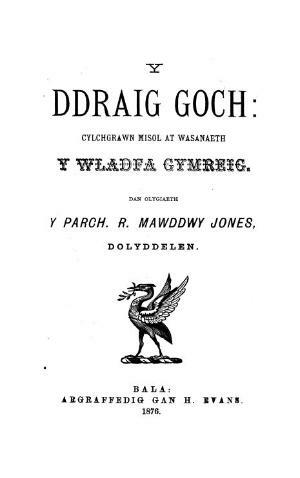 The periodical was edited by the Reverend Richard Mawddwy Jones and features a number of articles by Michael Daniel Jones (1822-1898), the most prominent supporter of Welsh emigration to Patagonia.